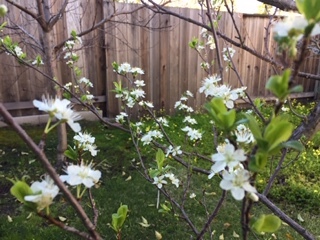 My Santa Rosa plum is the only fruit tree to survive in my backyard. My kids tried to kill it early on, the borers tried to kill it, and yet, it not only lived, it produces a crazy amount of fruit most years. 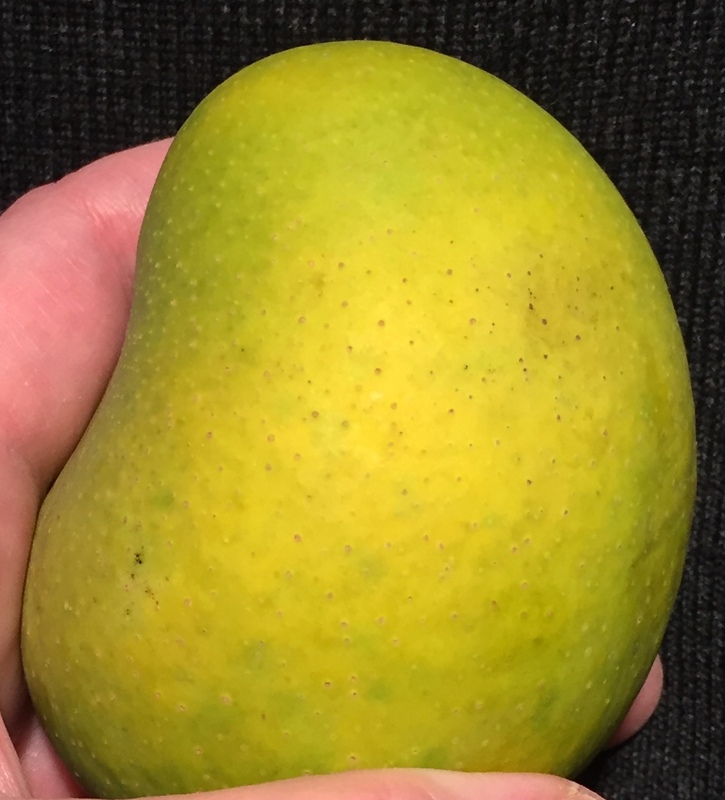 Good luck with your mini-orchard. lol I learned something today with the ‘eavesdropping’. love it.